Dermal fibroblasts, which make up the major cell type in the dermis, have, historically, been considered to be relatively ‘passive’ cells which are responsible for the synthesis and remodeling of extracellular matrix proteins. 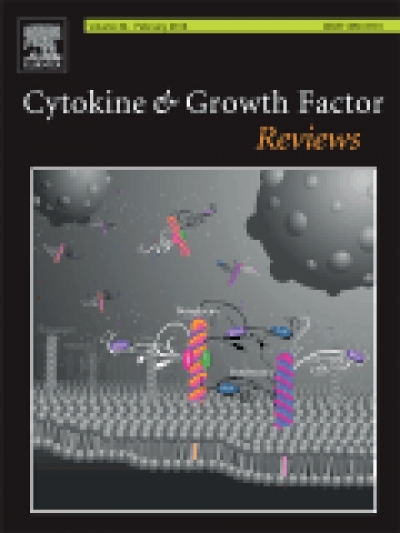 However, the dermal fibroblast population is composed of heterogeneous and distinct cell types, and it has been established that, under the stress conditions of healing wound environments, dermal fibroblasts participate in the regulation of ongoing inflammation and cell proliferation by secreting a variety of signaling molecules that modulate the functions of immune cells, keratinocyte, endothelial cells and mast cells via both direct cell to cell communication and autocrine and paracrine interactions. 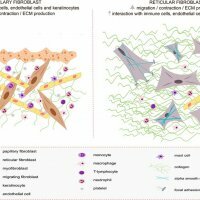 This review describes the capacity of dermal fibroblasts to sense and respond to signals from the micro-environment and to communicate with surrounding cells during cutaneous wound healing. 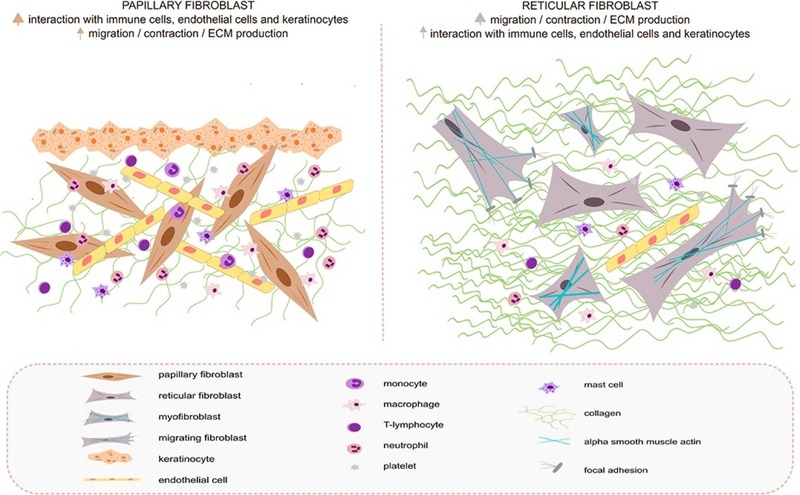 The review further emphasizes the, to date, poorly understood roles of heterogeneous dermal fibroblast populations in the wound healing process.